Had a vicious and unexpected sore throat yesterday, so besides a few mini outings for sustenance, spent as much time as possible feeling sorry for myself under a large fleece blanket. 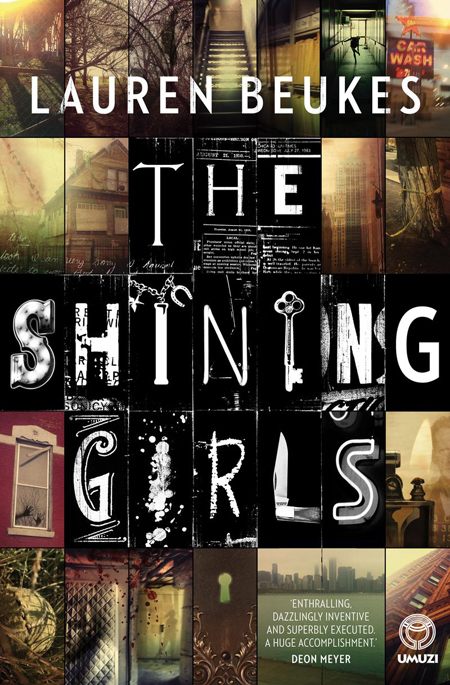 THE SHINING GIRLS by Lauren Beukes, is the perfect distraction, have been reading piles of teen goth romance lately (shame on me) therefore something with depth of historical research and grisly detail was splendid. Love the cover design by JOEY HI-FI. I'm sure we all read them.